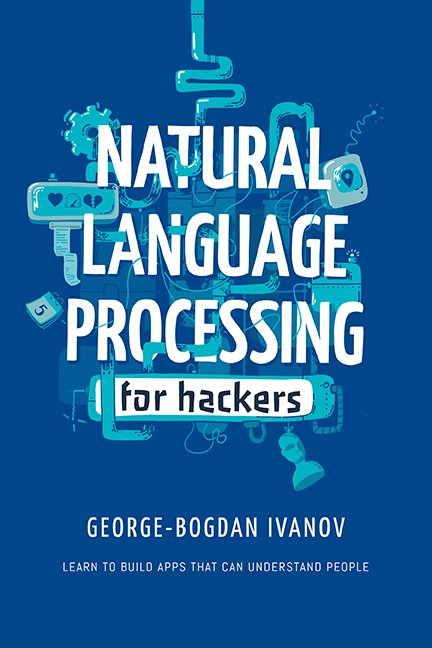 One of the reasons why it’s so hard to learn, practice and experiment with Natural Language Processing is due to the lack of available corpora. Building a gold standard corpus is seriously hard work. That’s why resources are so scarce or cost a lot of money. In this post, I’m going to aggregate some cool resources, some very well known, some a bit under the radar. Enron Email Dataset – 0.5M email messages. 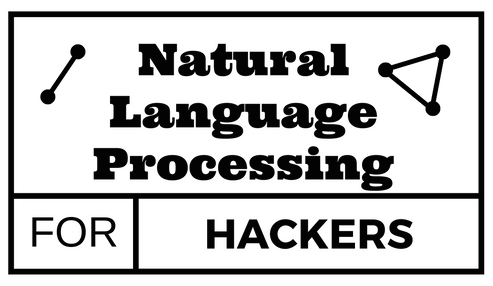 As I already obsessively said, there are a lot of resources bundled in NLTK. You can also consult the list here: NLTK Corpora. I’m really keen to keep this list up to date, so if you know some cool corpus I should include here, please leave a comment or use the Contact Form. How are you bogdani? good job with the post. can u post codes on how to leverage the combination of LSA and any anomaly detection technique in large corpus for detecting text anomaly. But I need Spanish language corpus. Specifically for q&a machine reading comprehension. Do we have any such? Hi Bogdani . Thanks for sharing such good consolidated resources. Do you happen to have unlabeled SMS dataset( text SMS dataset, not preprocessed ) ? I am trying to categorize SMS/messages into few category i.e. Promotional, E-Commerce etc. If you know about such dataset, can you mail me the link.